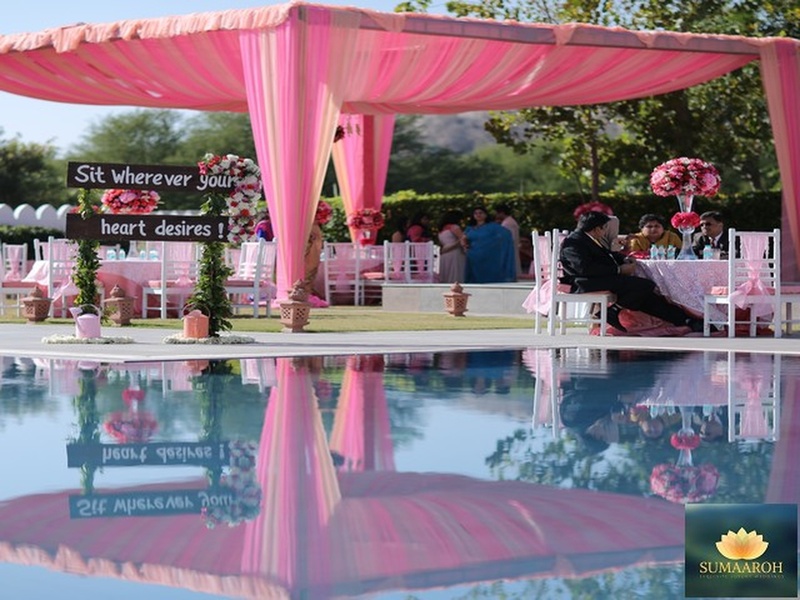 Sumaaroh, is a wedding planning company based out of Delhi and Jaipur. We believe there's a beauty in weaving two lives into one. Thinking, living and feeling beyond oneself. We are renowned for our design expertise and steadfast commitment to design excellence innovation. 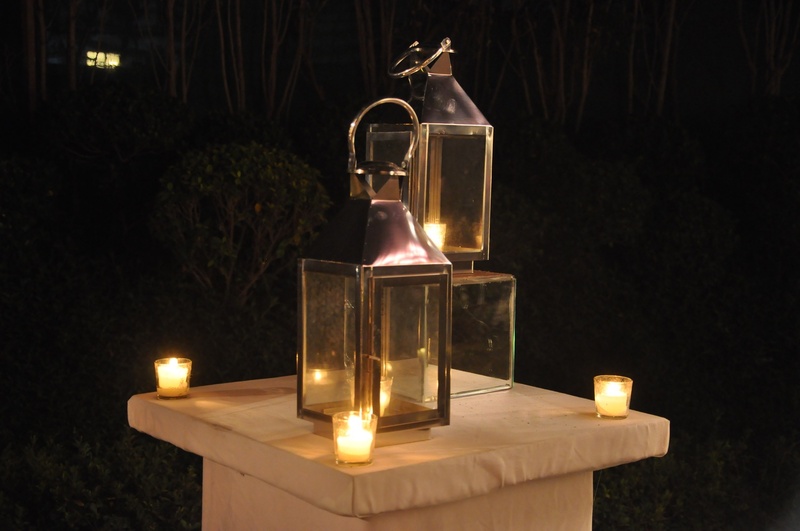 Sumaaroh's mission is to ensure that your event is successful with excellent planning and timely execution. 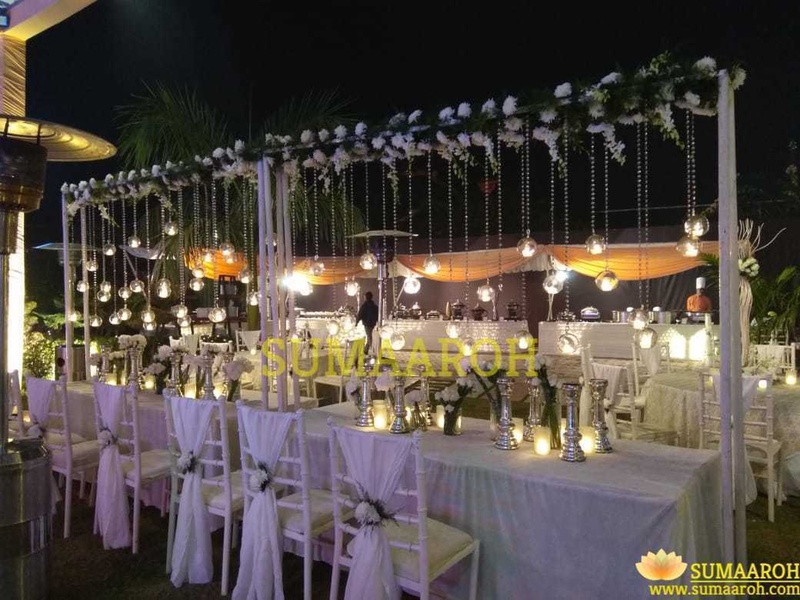 Sumaaroh is a wedding and production company which specializes in " Wedding Decor Design " and large scale corporate events and live shows . 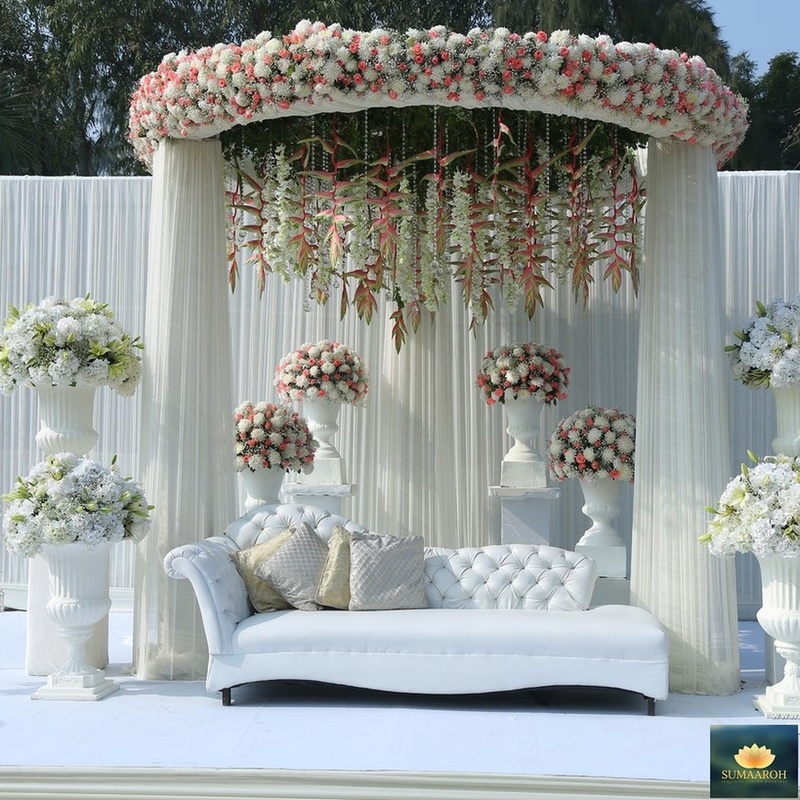 Sumaaroh is the only wedding company in India with an extensive in-house production facility from fabrics to furniture, and ideas to reality which ensures total client satisfaction. 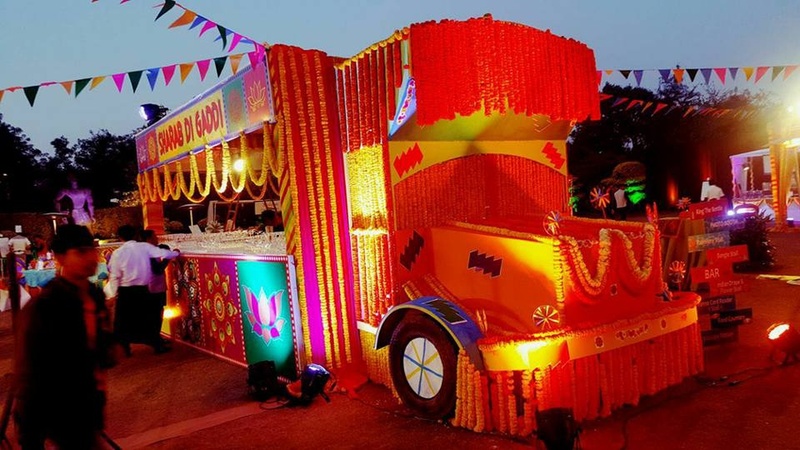 Sumaaroh is the collective talent and diligence of a team of over 200 employees with experience of over 10 years in weddings. Creative energy is brought proudly in every project. 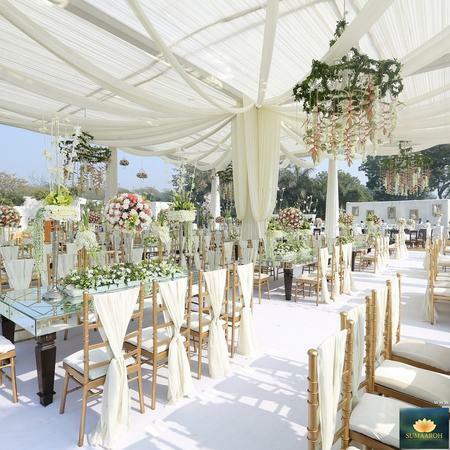 Sumaaroh is a wedding decorator based out of Saket, Delhi . Sumaaroh's telephone number is 76-66-77-88-99, Sumaaroh website address is http://sumaaroh.com/, Facebook page is Sumaaroh and address is Regus Business Center , 4th floor , Rectangle One Building ABW, Saket , Behind DLF Place Mall , New Delhi - 110017. 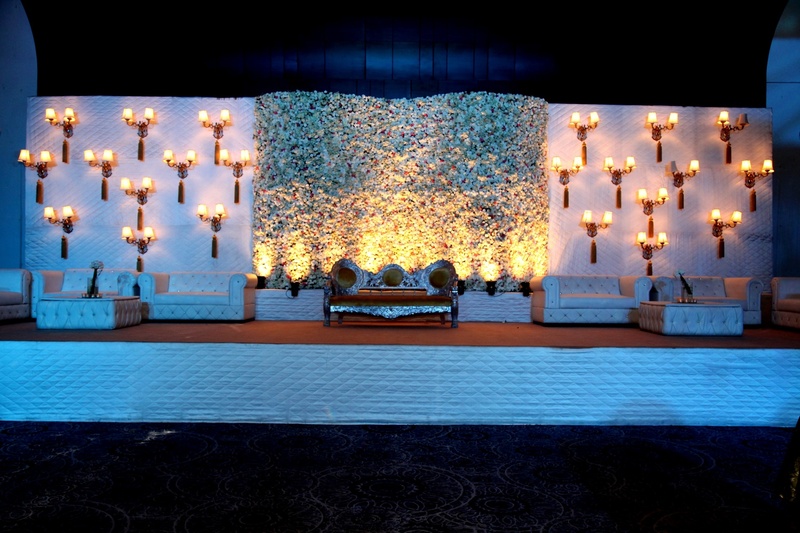 In terms of pricing Sumaaroh offers various packages starting at Rs 300000/-. There are 1 albums here at Weddingz -- suggest you have a look. Call weddingz.in to book Sumaaroh at guaranteed prices and with peace of mind.